Find the perfect style, color and finish. 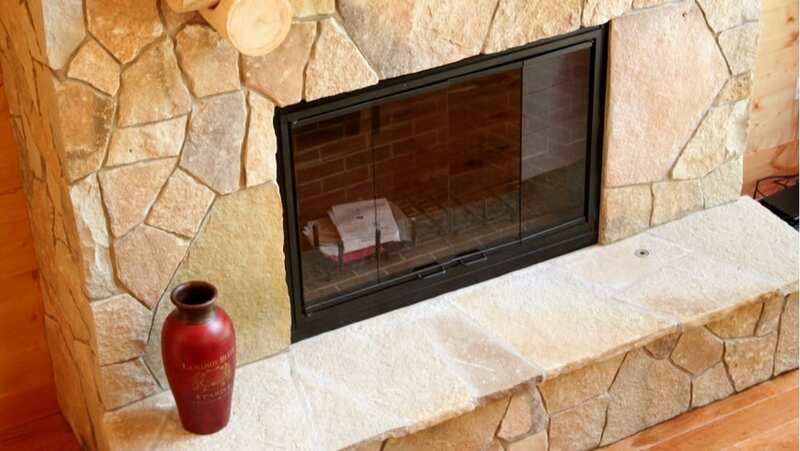 Our natural thin stone veneer is a much higher quality than manufactured stone veneer products. 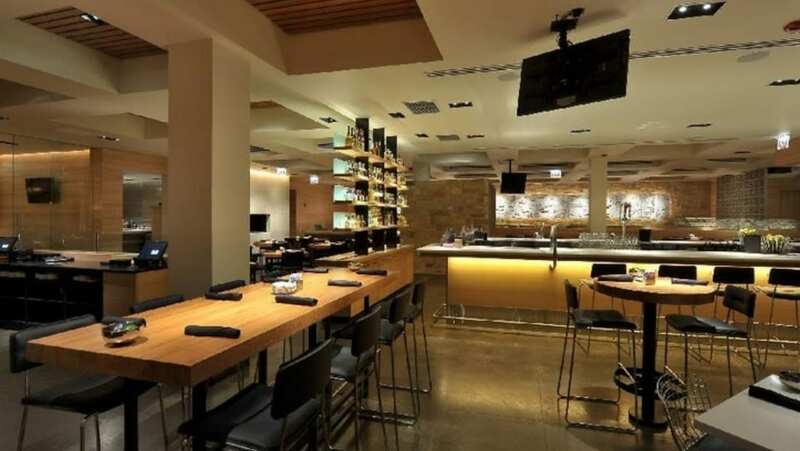 Thin stone veneer is easy to install and usable for interior or exterior designs. Real stone has its own unique characteristics with natural tones and hues. The vibrancy and life of natural stone cannot be captured by any painted product. Patterns and styles created are unique instead of predictable. Natural stone is durable and has been used for centuries. Color will not fade or wear over time. Stone does not chip, flake or wear like man-made concrete veneer. 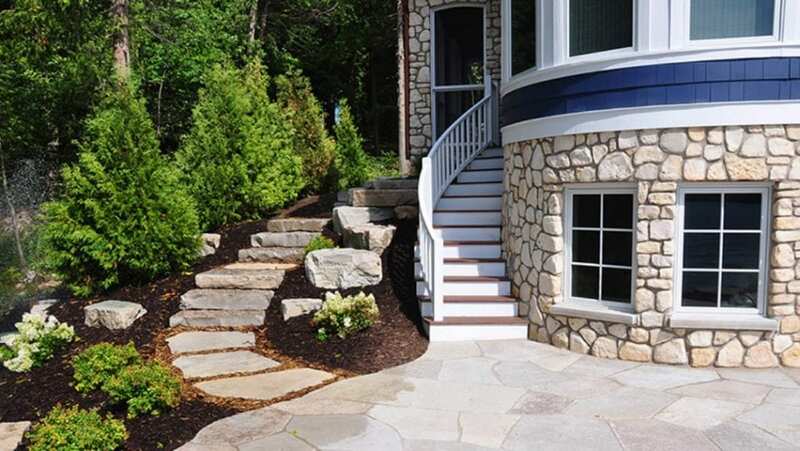 All of our stone is architecturally approved for all applications. At The Quarry Mill we produce the best quality natural thin stone veneer on the market. From our environmentally friendly quarrying practices throughout the United States to the experienced craftsmen that cut the stone, we take pride in everything we do. Each piece of our natural thin stone veneer is a work of art and crafted specifically to complement your individual project. Our rigid quality control process ensures superior, clean and consistent stone. GUARANTEED. Natural thin stone veneer is cut directly from real stone quarried throughout the United States. It comes in various colors, shapes, styles and textures. Real stone is entirely natural; every stone project will be unique and distinctive. 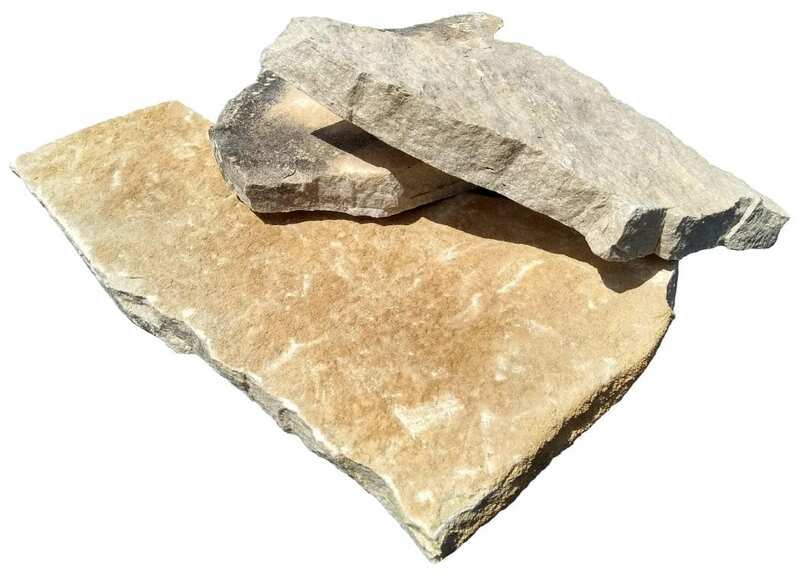 To create the thin stone veneer, full thickness building stones are cut with a diamond saw into pieces of veneer approximately one inch thick. This thin stone veneer is easier to work with because it is lighter and does not require a brick ledge for installation. Using thin veneer stone reduces installation time and costs while retaining the same beautiful finished appearance.